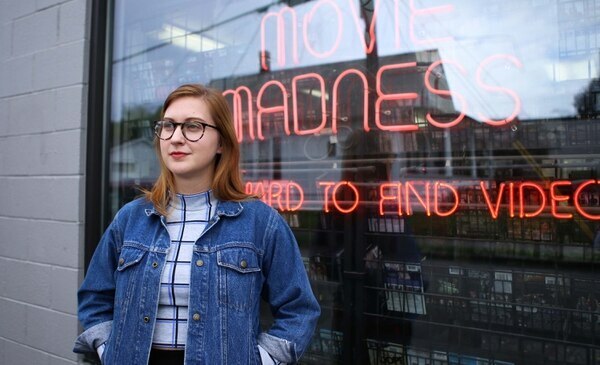 From music videos to Venice, Italy, Gallagher is one of Portland film's rising stars. 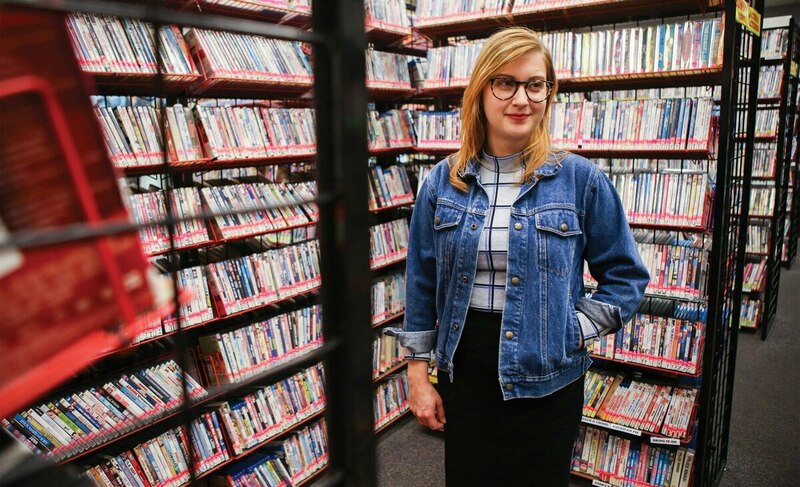 Portland filmmaker Lara Jean Gallagher has no problem making something from nothing. After her first short film, American Gladiators (aka Tumorhead), garnered several awards on the festival circuit in 2014, her ability to churn out flashy, expensive-looking films for cheap has made her a favorite for independent record labels looking to capitalize on the modest promotional budgets allotted to their artists. Even a label as recognizable as Merge—home to indie titans like Arcade Fire and Magnetic Fields—call upon Gallagher when it requires large returns on minor means. Concept and story take priority with Gallagher, even in a four-minute music video. Casting career indie punk Mary Timony and the members of D.C. power-pop act Ex Hex as characters from Lou Adler's 1982 cult classic Ladies and Gentleman: The Fabulous Stains provided a clever, retro aesthetic showcasing the band as campy, but chic. In Mikal Cronin's "Peace of Mind" video, Gallagher contrasts the quotidian dredges of a cheap motel with quick cuts of floating bedsheets and tumbling laundry, evoking a depth far beyond the modest setting. 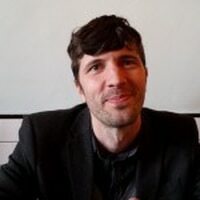 This weekend, NW Documentary is partnering with XRAY.FM to showcase some shoestring-budget efforts by Gallagher and other local filmmakers who specialize in extracting results from measly resources. You should check it out, because Gallagher is poised to blow up any minute now. RELATED: The Portland Film Festival Accepted Three Local Features and a Lot of Women This Year. Earlier this year, Gallagher traveled with her producer, Karina Ripper, to Italy for the Venice Biennale's Cinema College—a 10-day intensive where filmmakers take script concepts and workshop their story with an international team of industry professionals. Their project was the only American submission selected from a field of hundreds of applicants. Their submission is Clementine: the story of a heartbroken woman who heads to her ex-lover's vacant lake house, where she becomes involved with a 16-year-old girl. "Our visual adviser, Alec Von Bargen, had us lie on tables in a darkened classroom," Ripper recalls. "We'd describe the setting where Clementine takes place. It was incredibly focusing and helped us to better visualize the atmosphere of the film and strengthen the characters." Once the projects are drafted and honed, the Biennale awards £150,000 each to three films. Once finished, the films premiere at the Biennale the following year. Gallagher and Ripper plan to shoot in Portland and elsewhere in Oregon once they scout their perfect lake house. Until then, they're still waiting to hear which film concepts will be awarded funding. "It's part of being a filmmaker," Gallagher says. "Using what you have because that's what the budget allows. We'll just cut it to whatever cloth we're given." SEE IT: XRAY Film Collective presents We Heart Music Videos at NW Documentary, 6 NE Tillamook St., 503-227-8688. 6 pm Friday, Nov. 18. Free.